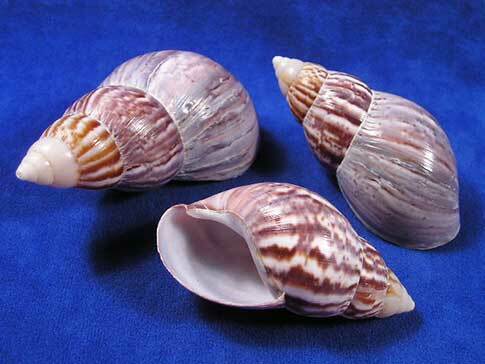 Seashell Size 1 ¾" - 3"
Hermit crabs love Japanese land snail shells. AKA: Fairy Snails. They have an oval opening that's nice and smooth and they're light weight and durable.